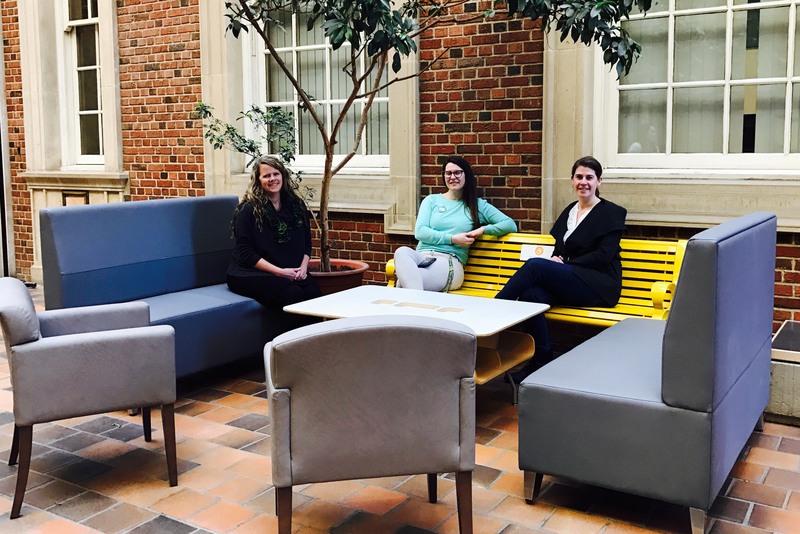 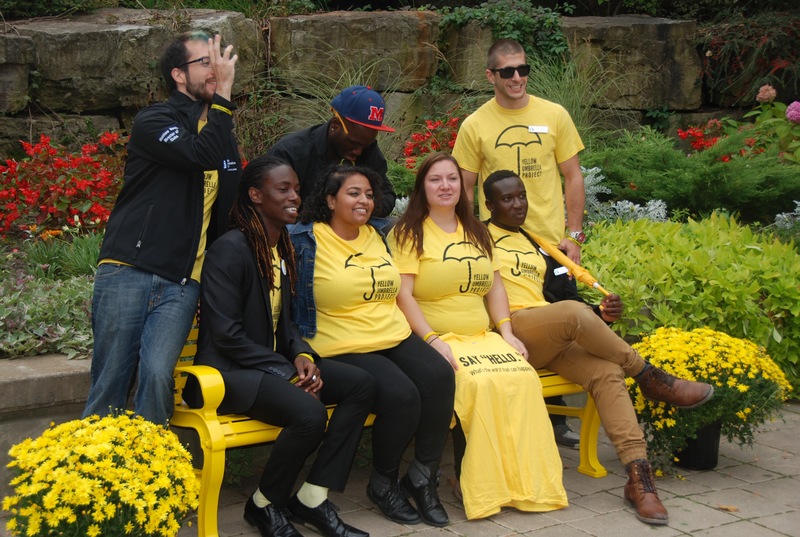 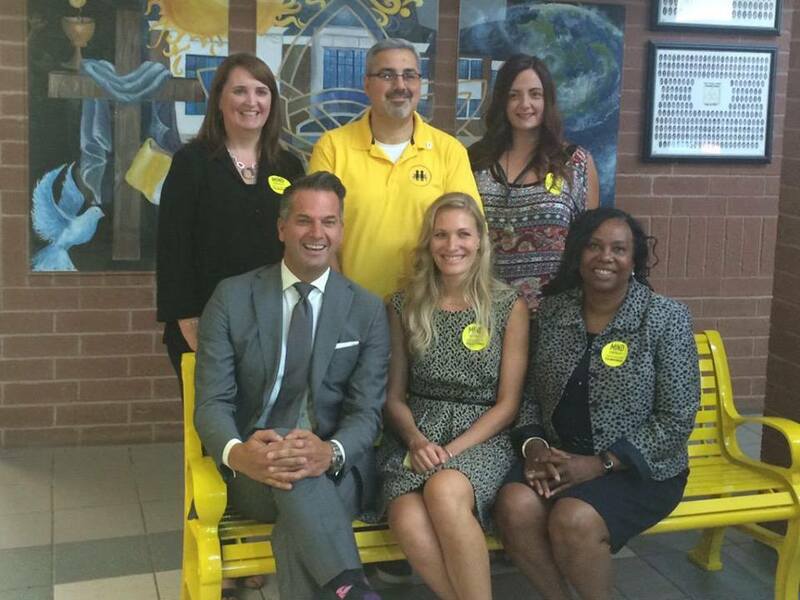 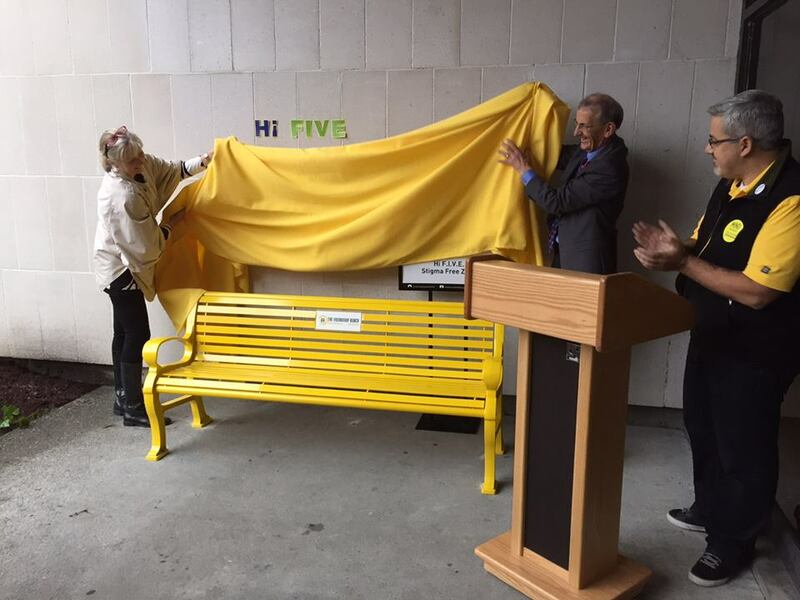 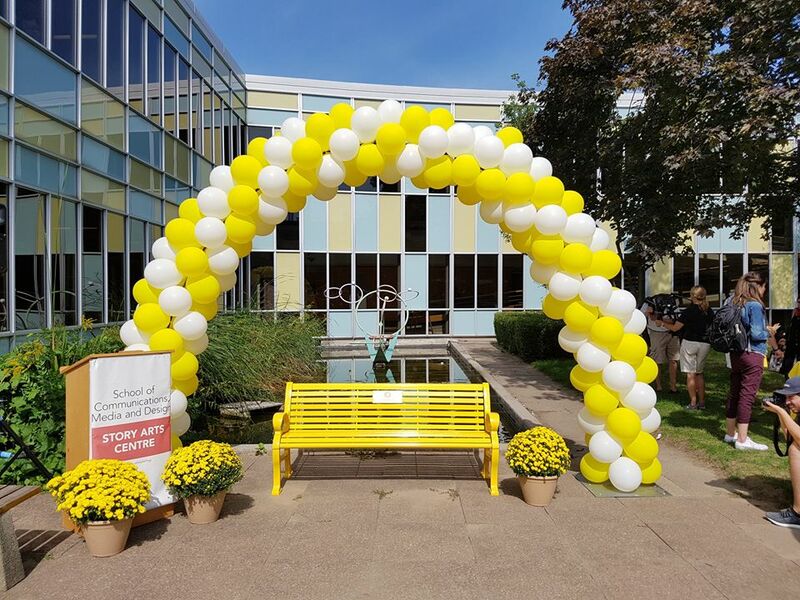 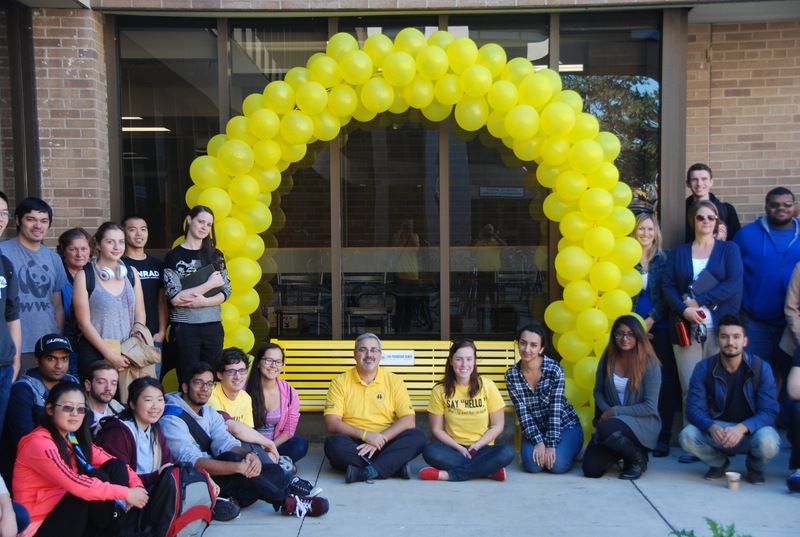 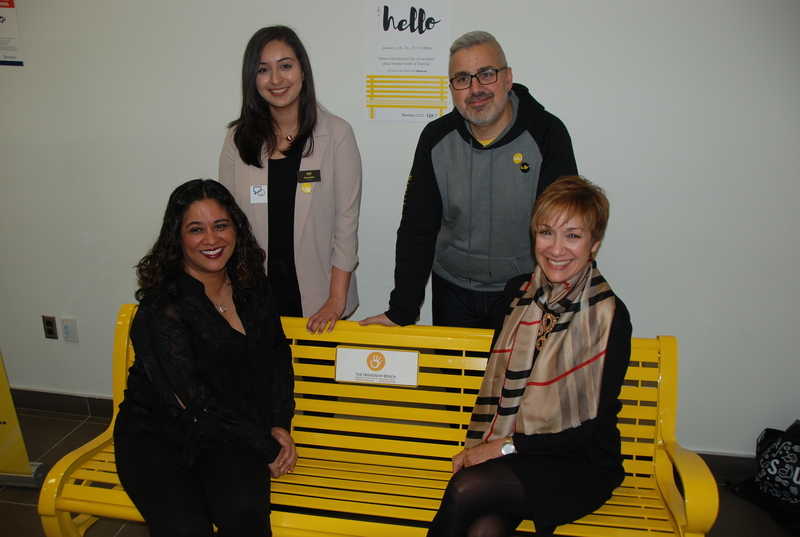 #YellowIsForHello is a campaign that encourages peer-to-peer conversations about mental health among secondary and post-secondary students, in order to de-stigmatize mental health and connect more students suffering in silence with peers, faculty, and/or professionals available to assist. 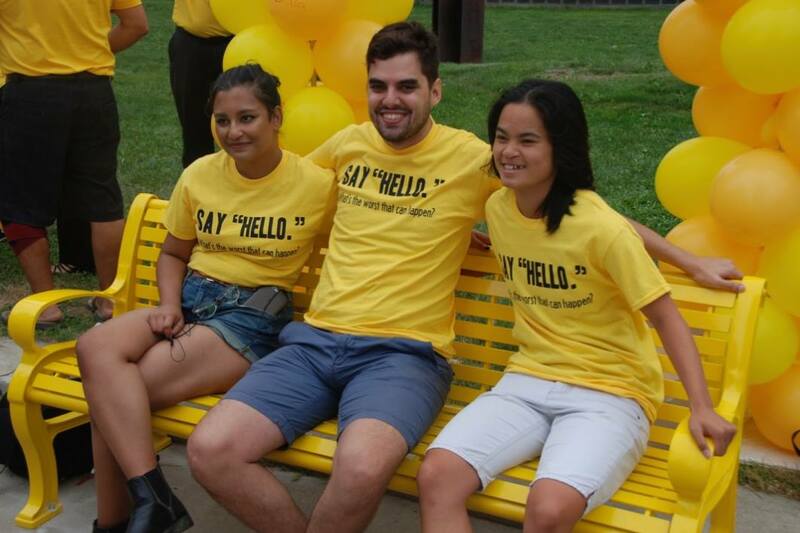 Get the latest news and updates about the Yellow is for Hello campaign, including events and fundraisers in your neighbourhood, new schools, special campaigns and more. 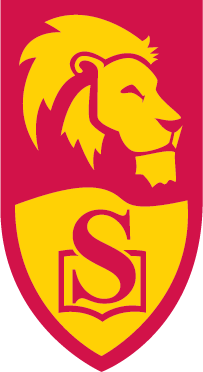 We respect your privacy and will never spam you.